When Old World Craftsmanship Meets Cutting-Edge Technology, You Win! Quality guaranteed. We stand behind our work with an unmatched 5-year warranty. 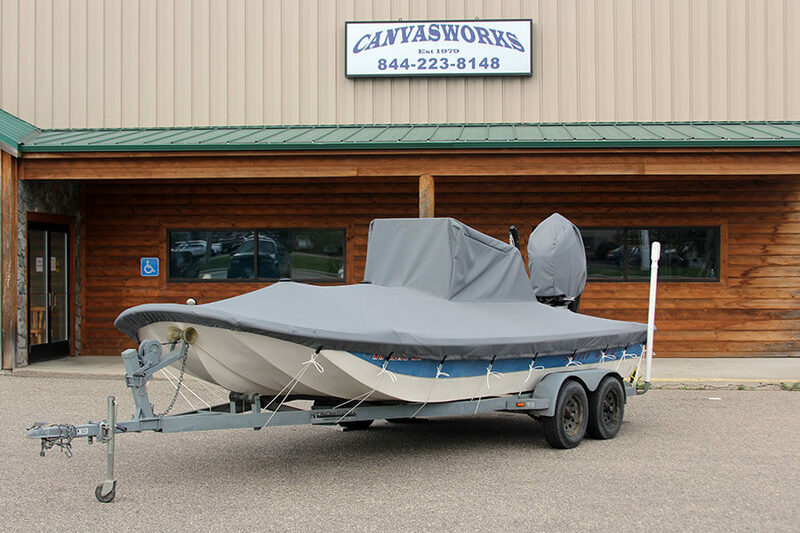 Check out our custom boat covers, awnings, SnoCaps Trailer Enclosures, and more! See what others have to say about our handcrafted canvas and aluminum products. Let’s talk canvas! Our monthly blogs contain helpful information for you. Follow our tips to keep your canvas looking and functioning great for years to come. We repair holes, tears, rotted seams, and more to keep old products working like new. Our story begins in 1979, when a former parachute rigger in the US Navy decided to turn his trade into a family business. Our founder, Duane Smith, established Canvasworks Inc. with a focus on creating high-quality fabric and aluminum framed products. The shop quickly gained a reputation for exceptional craftsmanship, innovative products, and fine designs. 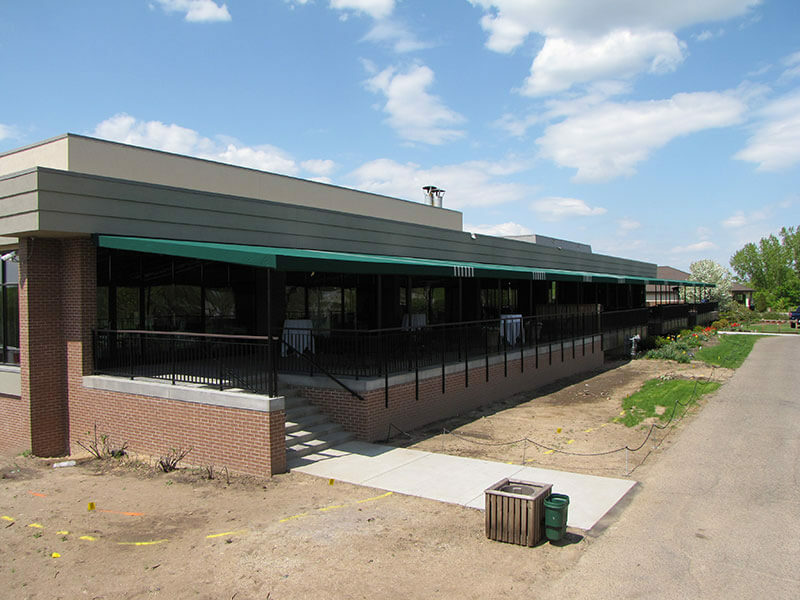 Today the business has become the leading one-stop shop for canvas and aluminum in Minnesota. No project is too large or too small for our crew; we have the know-how, the technology, and the space to get the job done. 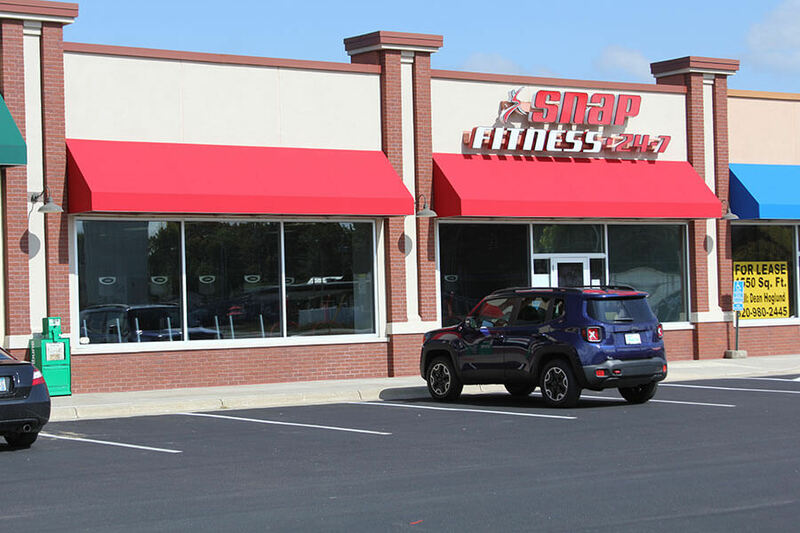 From SnoCap trailer enclosures to awnings to our OEM (Original Equipment Manufacturer) work with companies like Toro and John Deere, all of our work is custom designed to your specifications and preferences, and we stand behind the quality 100 percent with our unmatched 5-year warranty. The values Duane learned in his years of service have been instilled into every aspect of Canvasworks. 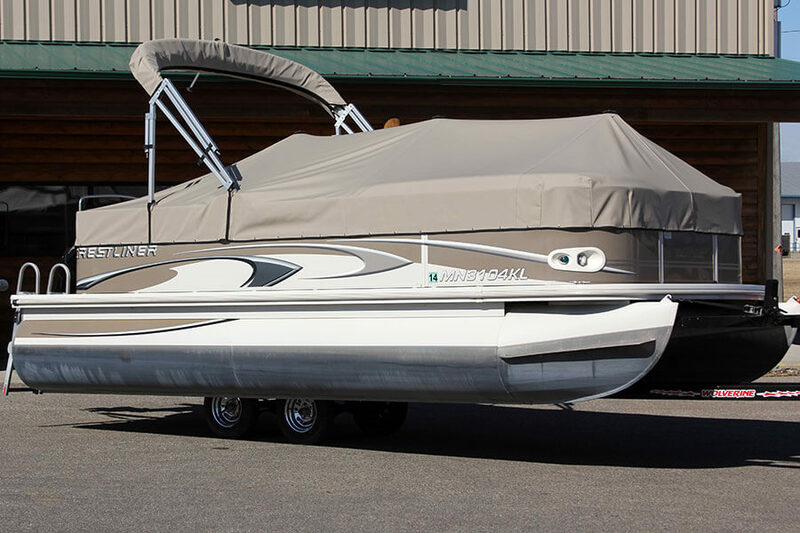 As the next generation of the Smith family takes the reins and advances in technology help streamline our processes, we continue to give our all on every project, whether it’s a simple repair or a brand new boat cover. Our experienced craftsmen take pride in their work and use only the best materials to create high-quality, custom-fitted products. For more information about our products or to get your custom project started today, please contact us via email at sales@canvasworksincmn.com, or give us a call at our shop at 320-559-0165. We look forward to hearing from you soon! Due to the nature of our business, most of our work is customized to some degree. Therefore, a 50 percent deposit of cleared funds is required before your appointment is set and work begins on your order. After work begins, the deposit is non-refundable. This includes non-tangible design work. The timing on outdoor jobs is very weather dependent. Boats cannot be fit, and awnings cannot be hung in inclement conditions. Therefore, all timeframes given are a general idea and are weather dependent. Further, work is done on a first come, first served basis for both indoor and outdoor jobs. This means when the weather is conducive to outdoor work, your job may not be first on the list. As always, we strive to meet our deadline and get your product to you as soon as possible. Unfortunately, when working with large pieces of material, it is the nature of the business to require good weather in order to ensure proper fit and the safety of our workers, as well as our surroundings. We thank you for your understanding. Any construction method or design not specified on your invoice will be completed according to our normal operating procedures and methods. If you have questions about those procedures or methods we will be happy to provide you with the information.